Rocking a lightweight Flyknit upper, the shoe comes in a Royal and Black colour scheme. Giving the shoe a bit of a classic look and feel are the leather hits noted on the Swoosh, tongue tag, insoles and lining. 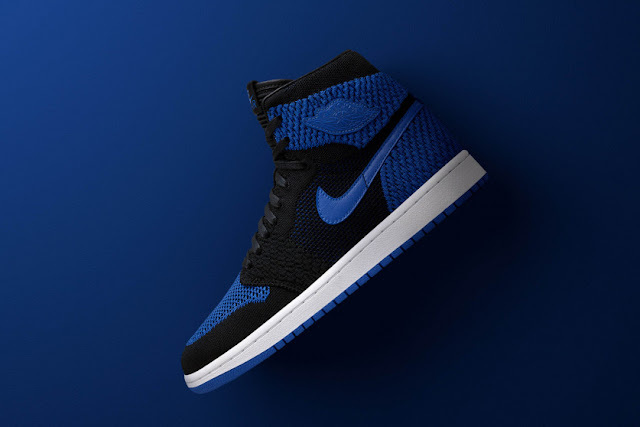 A Nike Air cushioned White midsole and Royal Blue outsole complete the modern style altogether. 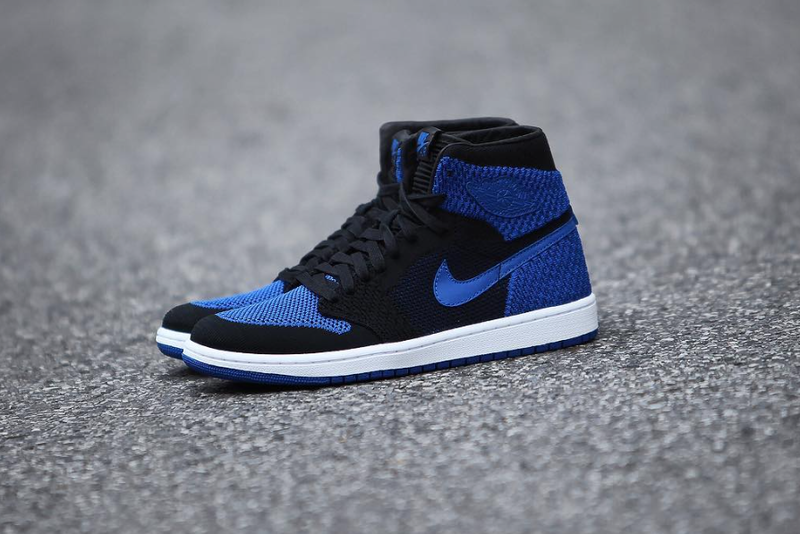 The Nike Air Jordan 1 High OG Flyknit Royal will drop on Saturday, 7 October 2017, at selected retailers.